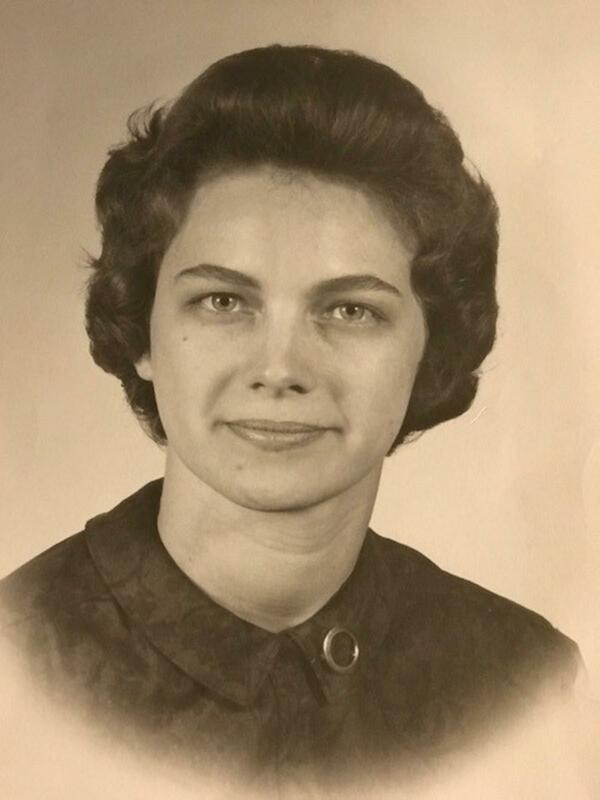 Nancy Lee Bigger Childers, 77. of Victoria, VA passed away on November 12, 2018. She was preceded in death by her parents, William Hunton Bigger, Sr. and Annie Lee Kirk Bigger; grandson, Jesse Hunton Childers; sisters, Mary Ann Kunath and Betty Lou Echols; and a brother, William H. Bigger, Jr. She is survived by her husband of 57 years, Alton Cecil Childers; her son and daughter-in-law Steve and Dawn Childers all of Victoria; grandsons, Matthew Childers of Seattle Washington and Jackson Childers of Victoria; her brother David K. Bigger (Pat) of Chase City, Va. Memorial services will be held on Saturday, November 17, at 1:00 p.m. in the Staples Funeral Home, Victoria. The family will receive friends at the funeral home immediately following services and later at Alton and Nancy’s home. Dish gardens are appreciated or Please consider donations to St. Judes, P.O. Box 1000, Dept. 142. Memphis, TN 38148-0142 or to the American Foundation for Suicide Prevention, 120 Wall Street, 29th Floor, New York, NY 10005. On-line condolences may be sent at www.staplesfh.com.